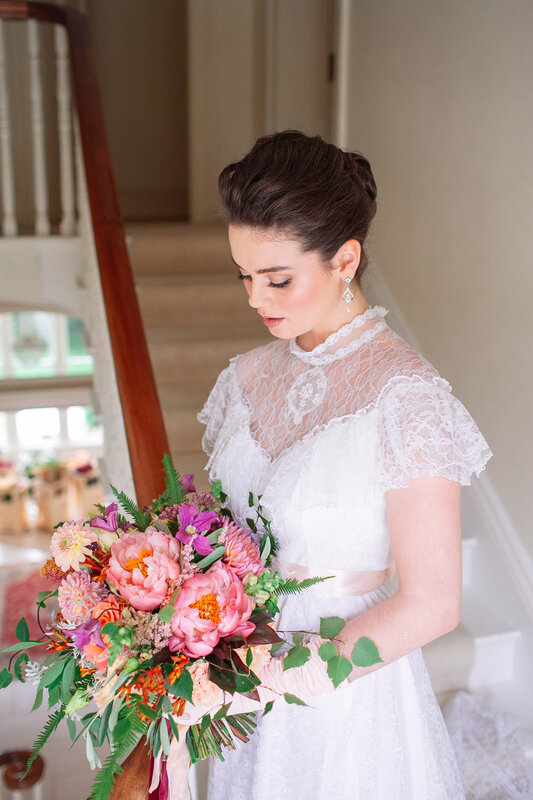 Following our conversation on Wedding Planning, Blaíthín from The Wedding Expert has kindly shared her insight into the 3 Most Important Benefits In Hiring A Wedding Planner. Her motto is simply 'We Save Time, Stress And Money' and here's why. By hiring a wedding planner you will save 10%-30% of your wedding budget. This is because a wedding planner will help you plan and choose your suppliers based on your budget and style preference. There will be no need in making costly mistakes. A wedding planner does get offered discounts from their suppliers due to repeat business. You won't be pressured into having to pay more money than you should. A wedding planner will help you make decisions that match your price points. Wedding Planners have seen it all. From traditional to not so traditional. Being able to put your wedding ideas together into a concise picture is what they do best because they have that knowledge base. They know how to make it happen, how to gather an appropriate team of suppliers together. They have either done it already or have seen a photo of that idea somewhere before and know how and where to get it. That's what they do for a living. When it comes to figuring out a conflicting situation most of the time it's easier to let the wedding planner take the blame to avoid the conflict with your loved ones. You can just say that the wedding planner knows best! There will be no one in the whole world who would be interested in you talking about your wedding plans for an average period of 12 months. Whereas a wedding planner knows how to talk about it, has time to talk abut it and would be thrilled to listen to your ideas! So a Wedding Planner is not only a knowledge base for all of your planning ideas, they are also good problem solvers when it comes to interpersonal relationships, they are indeed time savers and stress savers. It comes in handy when you are very busy with your career and have no idea about the wedding industry!